Adoption is at the top of my passions in life. Experience and seeing where there needs to be change will do that to you! I love sharing what I’ve learned in personal experience in open adoption, and from others in the adoption community over the last 14 years. I’ve found that most of the feedback I receive in sharing my story is often with adoptive parents, or hopeful adoptive parents. They report that my words here touched their heart and opened their eyes to birth mothers and to open adoption. I am honored that God would place my words on their screen and change lives. In the middle of the night last year God gave me a distinct, clear vision of this calling to “be the bridge.” I feel this calling to connect adoptive parents to the heart of a birth mother, to be a bridge to each other’s worlds so that others can have a relationship that works well for the benefit of all members of the adoption triad, much like my own open adoption. I feel a call to help others see why birth mothers and open adoption aren’t so scary– it’s beautiful. In result, my theory is that there will be less angry adoptees and birth mothers because everyone’s voice has been heard and needs have been met as best as they can be. It starts with you, adoptive parents. You are the parents we chose to raise our children, you are the one to raise our children as your own. You are the one who paints the picture of who your child’s birth mother is and begins to start talking about adoption. You are so important! But, so is the birth family. Your child needs both. You can’t ignore that deep need within them to know where they came from and who they look like. That’s where I come in. I help you to understand a birth mother’s heart who chooses adoption so that you see we aren’t here to take your child away later in life– we’ve come to add more love. Who doesn’t want to surround their child with more love? 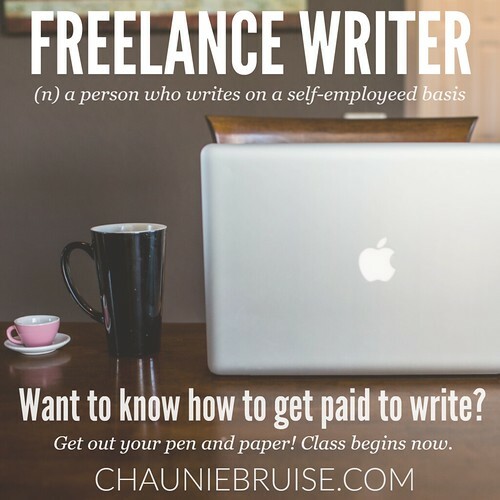 I’m here to help you see why open adoption is important and then how to practically make that happen in your own personal journey! Open adoption can be a beautiful thing that helps your child thrive, secure in who they are with both their roots and their wings. 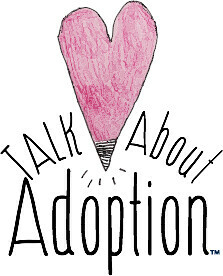 I look forward to talking with you and helping you navigate your own adoption journey! 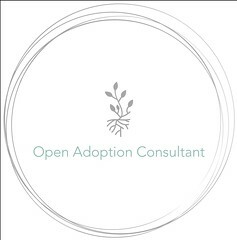 You can visit Open Adoption Consultant to learn more about my services and what happy clients have to say. Everyone loves a discount! Enter ‘Grace Bond’ at checkout for 30% off any service.